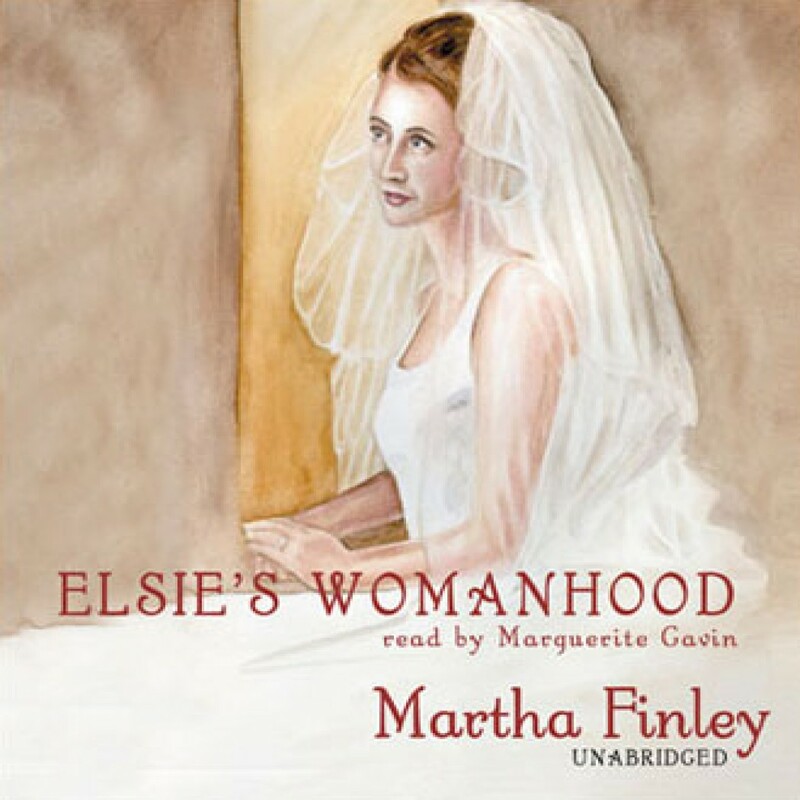 Elsie's Womanhood by Martha Finley Audiobook Download - Christian audiobooks. Try us free. It is time for celebration as Elsie prepares to marry her beloved Edward. Following their wedding, the happy couple honeymoons at Viamede, childhood home of Elsie's mother in the bayou region of Louisiana. Here Elsie's faith matures, and she learns to share her belief with others in a meaningful way.